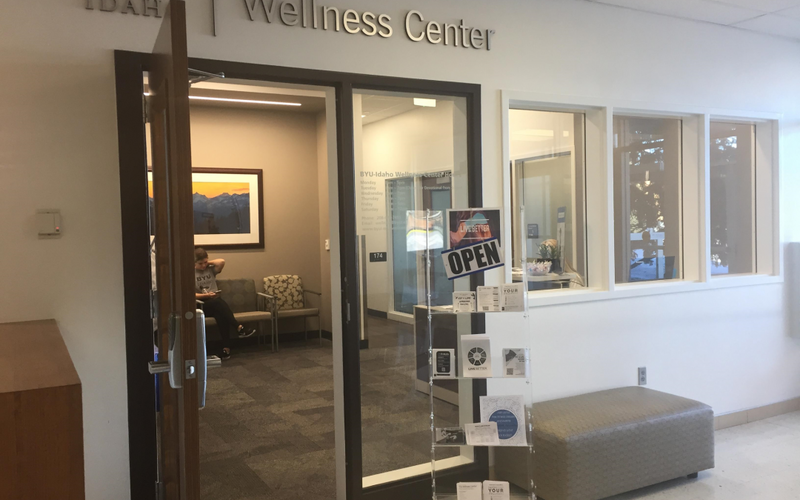 The Wellness Center will put on fitness and meal workshops throughout the semester to help students stay committed to their New Year’s resolutions. According to the Wellness Center webpage, the purpose of the workshops is to provide resources that will allow people to improve physically, emotionally, spiritually and socially. “These workshops are open to any student who is interested and for those students who have made goals or New Year’s resolutions to live a healthier lifestyle,” said Joshua Guthrie, a Wellness Center staff member and a senior studying public health. Guthrie said some of the most noteworthy programs include fitness classes put on by Wellness Center trainers. Some of these programs include how to stretch properly, how to set up your own workout plan and proper techniques for certain lifts. The Meal Prep workshop is put on by the wellness coaches and is specifically geared toward any students willing to make changes in their diets. Guthrie said the workshop teaches how students should go about meal prepping, the types of foods that are appropriate for a healthy diet and those that should be avoided. The workshop also encourages students to get involved, even if they are not knowledgeable in nutrition because they will learn how to be self-sufficient in prepping healthy meals. Guthrie said at the end of each workshop session there are food samples, raffle prizes and refreshments. The Wellness Center also promotes workshops geared toward helping students with dating and marriage. Guthrie said the biggest thing they hope to accomplish is having students take what they learn in these workshops and help them apply it during their time at BYU-Idaho and after they graduate. All fitness and meal workshops are from 6 to 7 p.m. weekly throughout the semester. Meal workshops will take place in the Taylor Cultural Hall. Fitness workshop locations are to be determined. Students can find specific dates and more information about these workshops at the Wellness Center located in Hart 174.